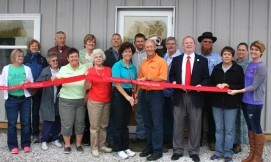 Meet Jerry Reinke, a funeral home director turned shrimp farmer based in Flora, Indiana. 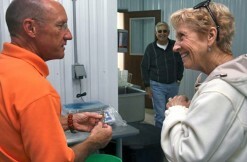 We spoke recently about his adventure raising shrimp at The Big Barn Shrimp Farm. Jerry: We sold our first shrimp in mid October 2013. Jerry: Well, number one is that no one else is doing it. It’s so new…. the novelty is there. And people eat a fantastic amount of shrimp….and once you get the water right, you can have a four month grow out cycle, and get three crops a year. And when it comes down to it, it’s just fun. I have a ball. 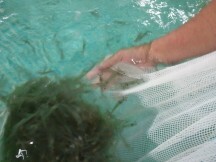 Jerry: We get our baby shrimp from RDM aquaculture when they are about a month and a half to two months old. The total grow time is five months, so we grow them in our pools for about three months. Since November we’ve had eight pools running, but we will have 16 filled after April. 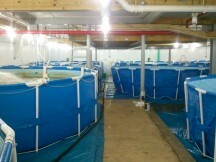 Jerry: We are currently harvesting two pools per month, and get about 100 pounds of shrimp per pool. But once we’re on a regular production schedule, one pool should produce about 200 pounds of shrimp. And by the end of April, I’ll be harvesting four pools a month – one per week – so we should be producing around 800 pounds of shrimp. 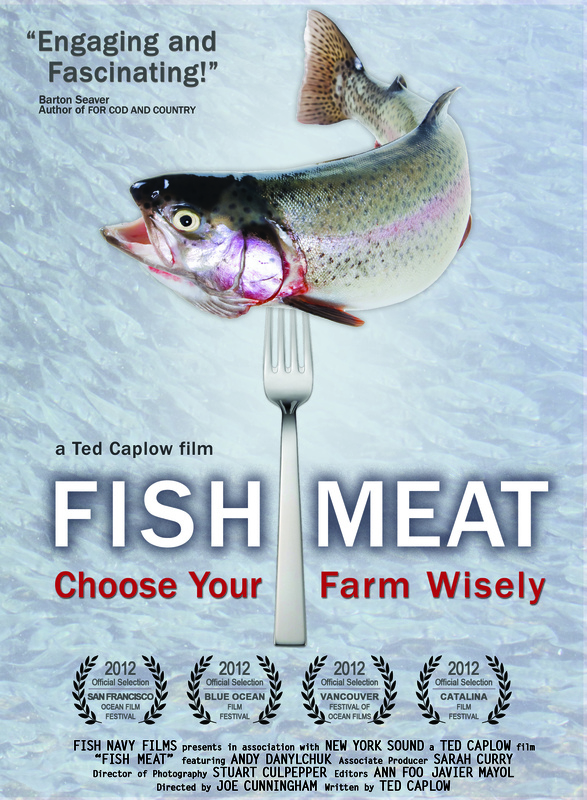 It just takes a little while to get a biofloc system working. At first we got 50 pounds per pool, then 75, now we’re up to 100. Until you do it, you don’t really know how it will go. Jerry: The last batch I harvested was 19 count, head on. The next pool I’ll harvest will probably be 25 count and 21/25 count is what we will regularly harvest. But 16/20 is the size that restaurants want. Jerry: We are doing 100 percent retail…which is really what I want to do. We might sell to restaurants this summer when we’re harvesting at 200 pounds a week. But right now we just can’t commit say, 50 pounds of shrimp to a restaurant, because we’re selling out at the store. Jerry: I’d say three out of the four days our store is open, I have somebody (or a family) drive up want to take a look around. They may not want to buy any shrimp but they just want to see the place. Never once in my 25 years at a funeral home did someone walk in and want to take a look around! It’s fun to be in a business that people find interesting, and I think that’s what will make it succeed, people just find it wildly interesting. Jerry: I’m excited about the summer. Even though most shrimp in the United States is sold between Thanksgiving and New Years, I think this summer will be good for us here. The first Saturday it’s over 60 or 70 degrees, I’m going to have a little party, and set up a grill beside the farm to show people all the ways you can cook shrimp on the grill. 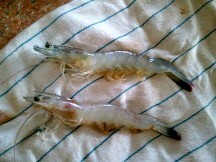 And my wife wants to feature different shrimp recipes each week at the farm. 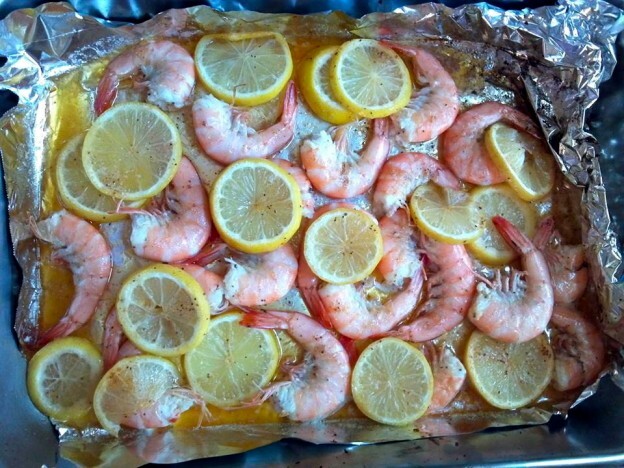 So we probably eat shrimp about once a week, you know, to try out the different recipes…. I’m getting hungry just talking about it. It’s definitely better than the perks at the funeral home!